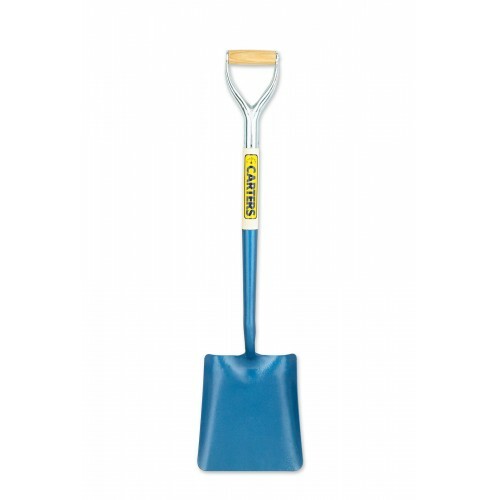 Solid Socket Square Mouth Shovel YD Handle. 28" Wooden Ash shaft and a metal YD handle. Forged from high quality, tough carbon steel. The shape of the square mouth blade is designed for shovelling, backfilling, concrete mixing and working with tarmac. Blade size 10" x 12½"